The Keysight universal testing machine (UTM) offers researchers a superior means of nanomechanical characterization. The state-of-the-art UTM T150 employs a nanomechanical actuating transducer to deliver high sensitivity over a large strain. Dynamic characterization captures evolution of mechanical properties such as strain, tensile strength and yield stress. 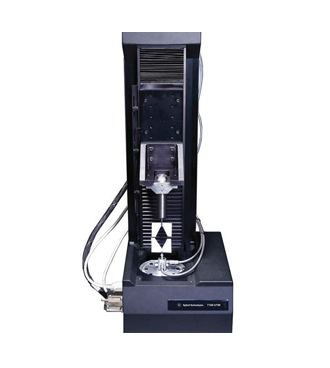 And, The system comes complete with an acoustic chamber and vibration table, outstanding software that offers real-time experimental control and easy test protocol applications.